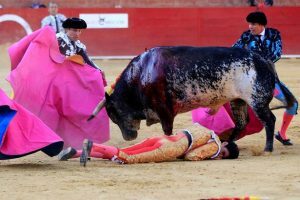 Animals Today July 16, 2016: Spanish Bullfighter killed on live TV. Coral Reef Awareness Week. What a Fish Knows, by Jonathan Balcombe. The first US animal shelter. 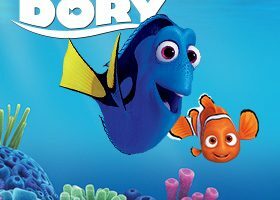 Animals Today June 25, 2016: Will the film, Finding Dory, harm fishes and reefs? US government is killing cormorants. Veganism’s rise in Israel. Developing whale sanctuaries.